Following up the 2015 release of “LABL - Mixta[EP]”, Detroit MC, Nametag Alexander presents “LABL Vol.2 - Mixta[EP]” for free stream/download. The short format mixtape is intended to be a, for promotional use only tool showcasing not just the lyrical prowess of Nametag, but also the growing “Lead And Be Legendary” imprint. 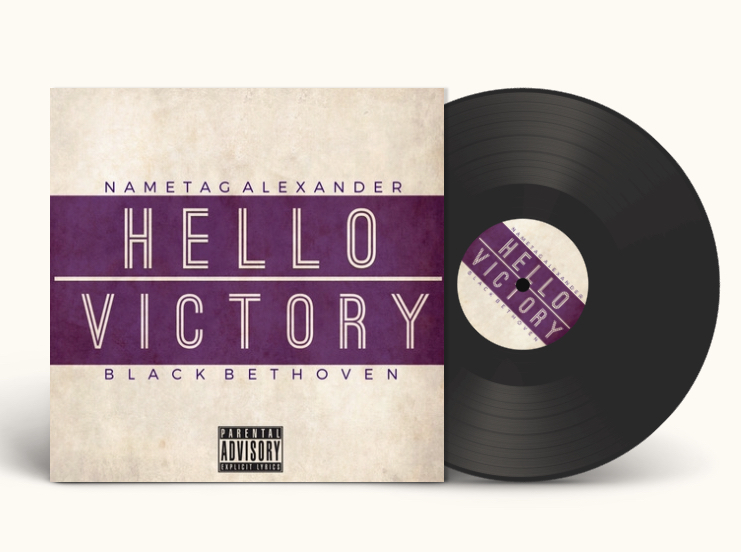 It opens with Nametag firing off over Black Milk’s highly acclaimed “Laugh Now, Cry Later” instrumental, with the following tracks maintaining a matching energy. 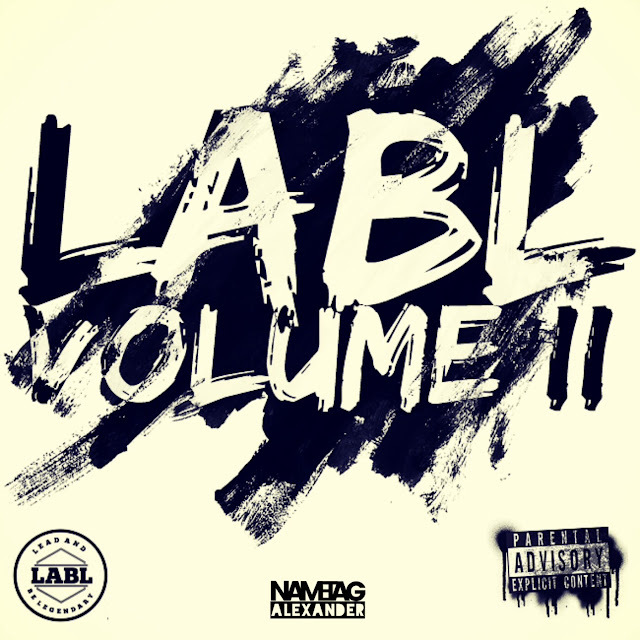 “LABL Vol. 2” is available now on Bandcamp, Datpiff, and Audiomack. * Comment below if you’re rocking with the Mixta[EP]. * Share this with others on social media. Thanks.